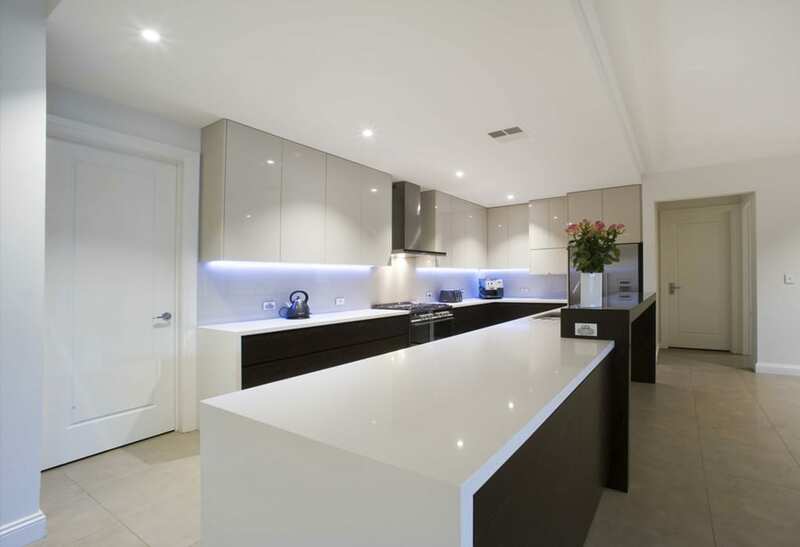 Style and function - This contemporary entertainer has both! 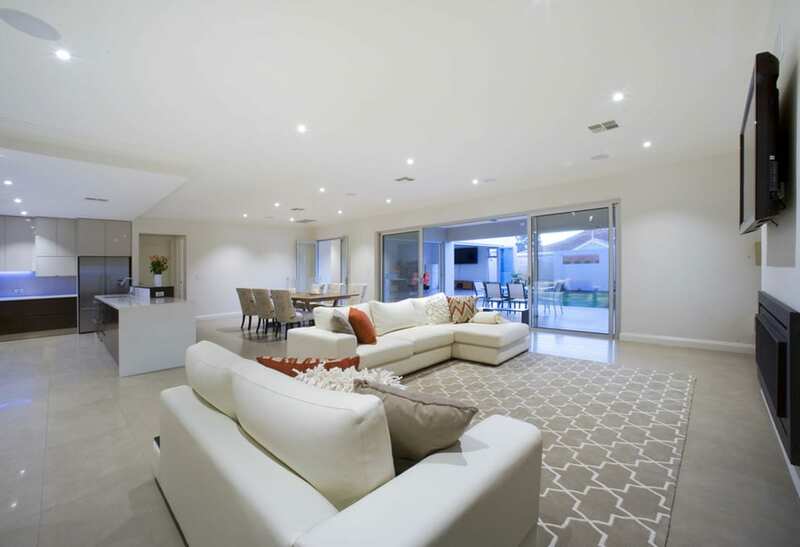 With the client brief concise and clear, the desire was to enjoy multi-living zones with a clean contemporary interior design that has a focus on entertaining for the large extended family. Soundproofing was also a request between the two levels as all four bedrooms are upstairs and entertainment below. With a young family, sound insulation was important for functional, uninterrupted living, whatever the occasion. 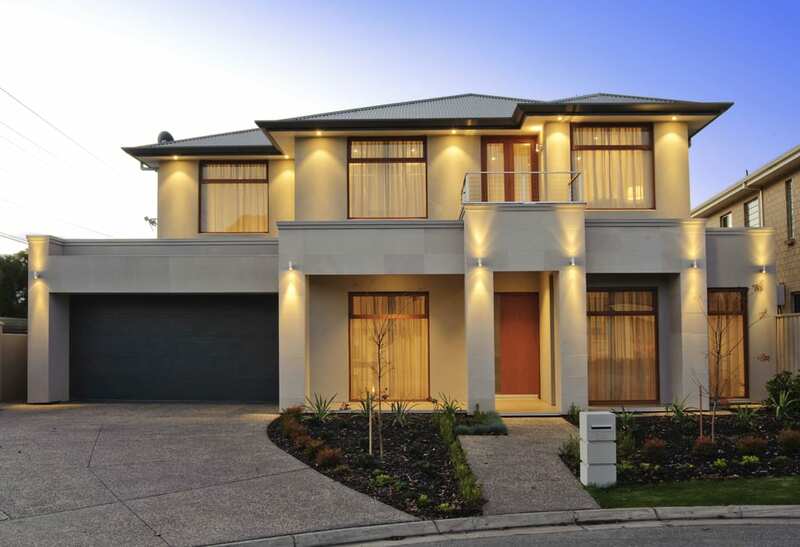 Hebel blocks form the layer between the two levels, providing the soundproofing plus insulation capabilities required. With the ability to separate or bring together through glass doors the brief was achieved. The games/bar area looms large. 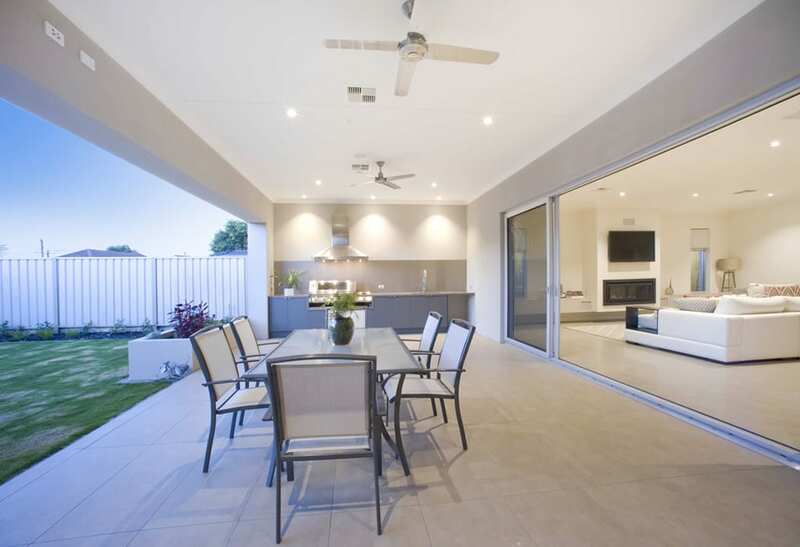 The kitchen, family, living area spans a generous size and both flow through walls of glass and aluminium bi-fold and sliding doors onto the tiled outdoor entertainment area, complete with outdoor kitchen, zoned ducted air conditioning, fans and built-in sound system. 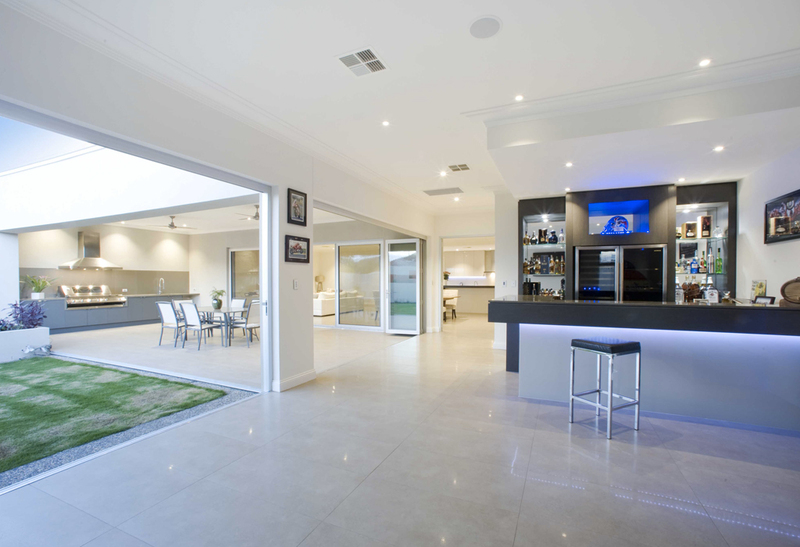 Two further lounge and office areas present a more subdued space at the front of the home when required. 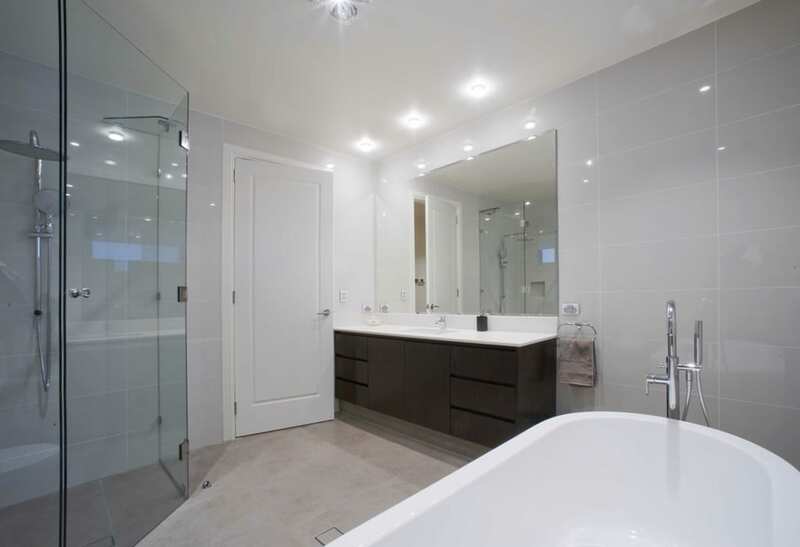 A stylish central powder room caters for ground floor convenience with class. 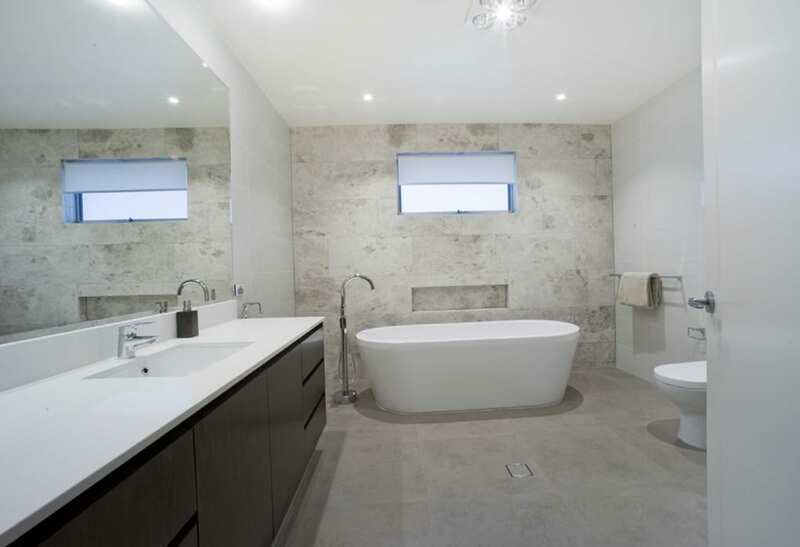 The fully tiled main bathroom upstairs is stunning with white freestanding bath and marble feature wall. 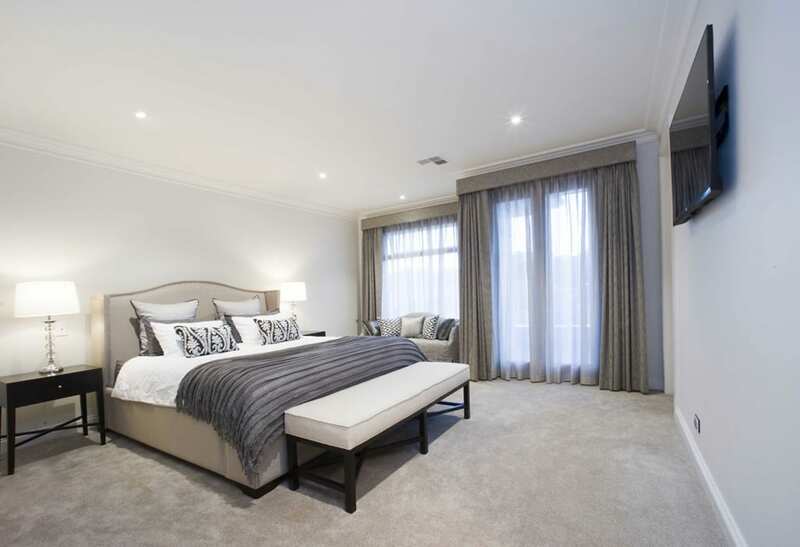 A double vanity en-suite, large walk in robe and lofty bedroom balcony complete the master bedroom. Water preservation and storage was another important inclusion for the clients, with a 20,000-litre rainwater tank plumbed to the house and out of sight under the rear yard. 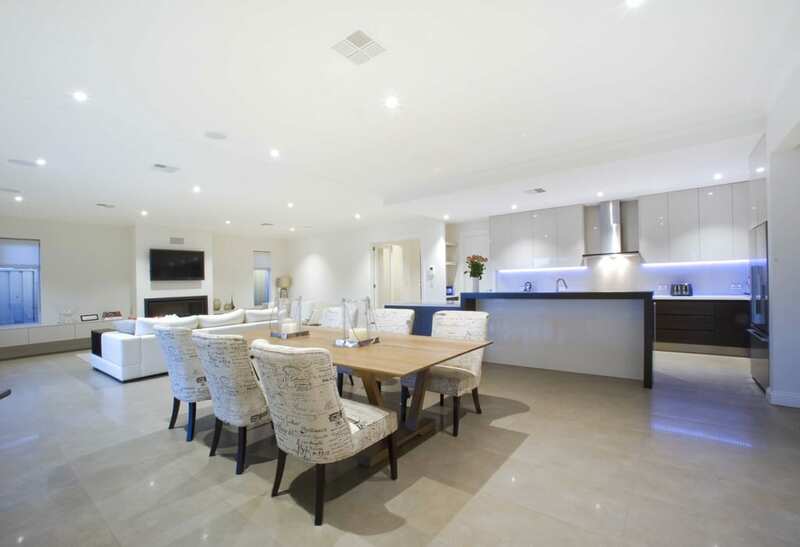 Lined with luxurious finishes throughout ensures elegant and easy living for a lifetime of family fun.